This diet has two huge pluses. The first - hunger does not threaten you. Agree that during a diet the feeling of satiety is a rare phenomenon. 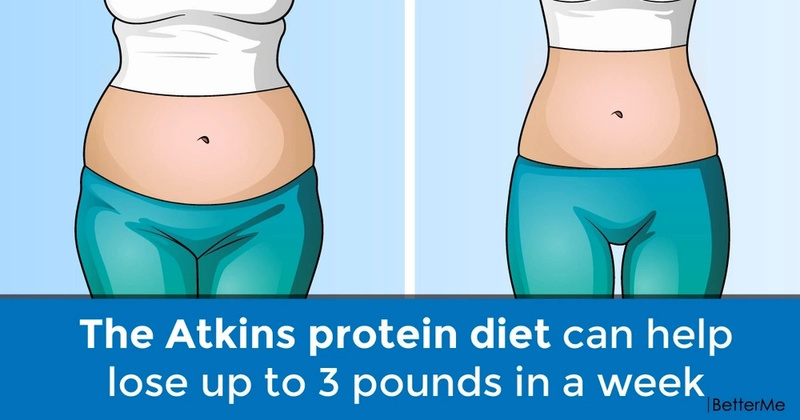 The second is a rapid and significant weight loss: there is an opportunity to say goodbye up to 6 pounds for two weeks. To do this, you should strictly follow the recommendations and believe in an excellent result. There is nothing complicated, everything is simple and accessible. 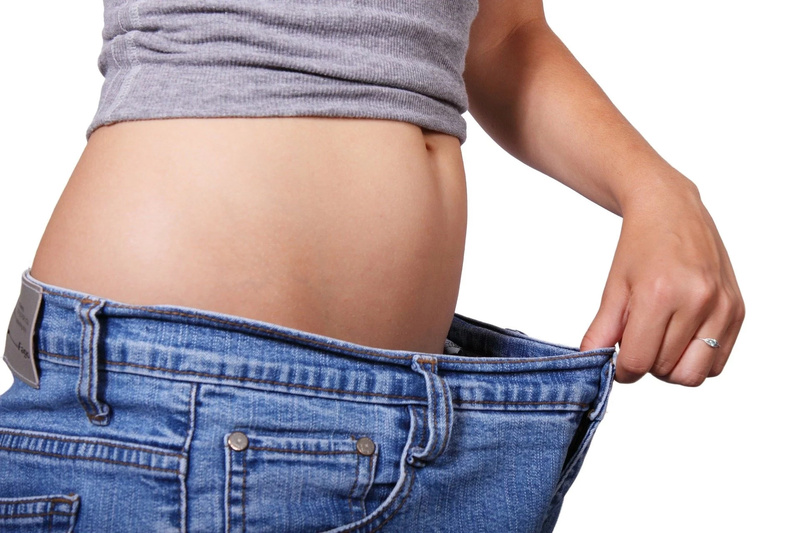 The basis of the diet is the principle of minimizing carbohydrates and fats, which are the main threat to your waists. You should consume more proteins - the basic building material of cells. When the intake of carbohydrates drops sharply, our body will begin to expand its reserves, postponed to future. Unnecessary fluid also will go away, which adds some pounds to our body. Fat can be split only in the presence of protein, its deposits will help the synthesis of glucose. As in any other diet, you should strictly follow the rules. The main thing is removing fat and carbohydrates from the diet. You should not eat the following foods: sweets, flour products, potatoes and grains, butter. You can easily stand their absence, because they have a good substitute: meat (lean), fish, eggs, dairy products (low-fat). Weight is always reduced only if there is a shortage of energy. 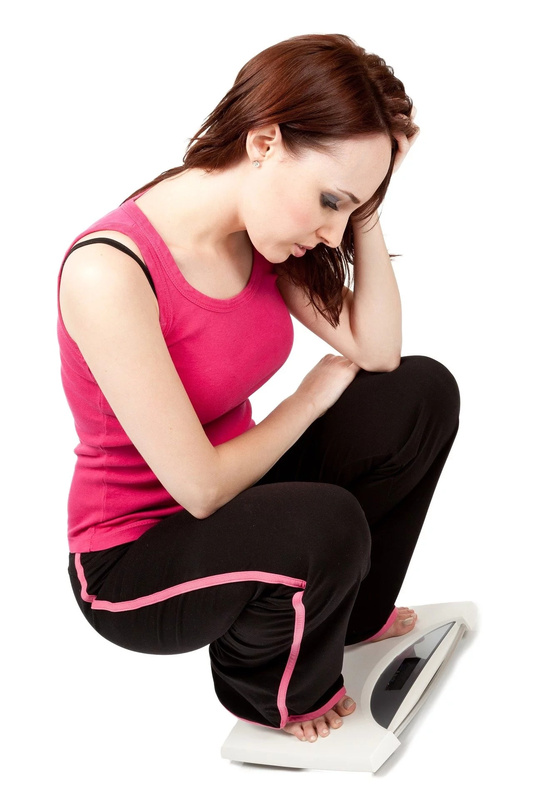 Consequently, the amount of calories received from food, of course, should be cut. You need to calculate the daily caloric content, depending on your weight and age. However, you will not feel hunger, because a sufficient amount of protein will give a comfortable state of satiety. #1. The first meal should be no earlier than half an hour after you get up in the morning. #2. During the day, you should eat at least 4-6 times in small portions. #3. The last meal - no later than 3-4 hours before bedtime. #4. 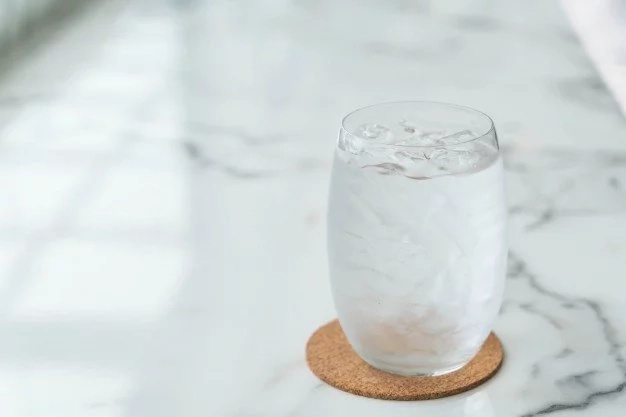 During the day, drink at least 1.5 - 2 liters of still fresh water. 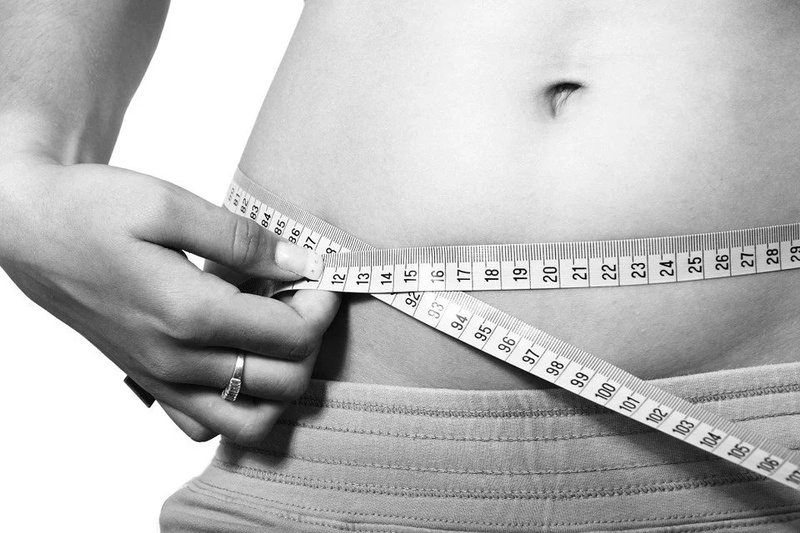 It is necessary to tune in to such a regime and diet, to follow it rigorously and you will feel the result in 2 weeks. This is the best amount of time, longer periods are not recommended, because this diet has its own characteristics.